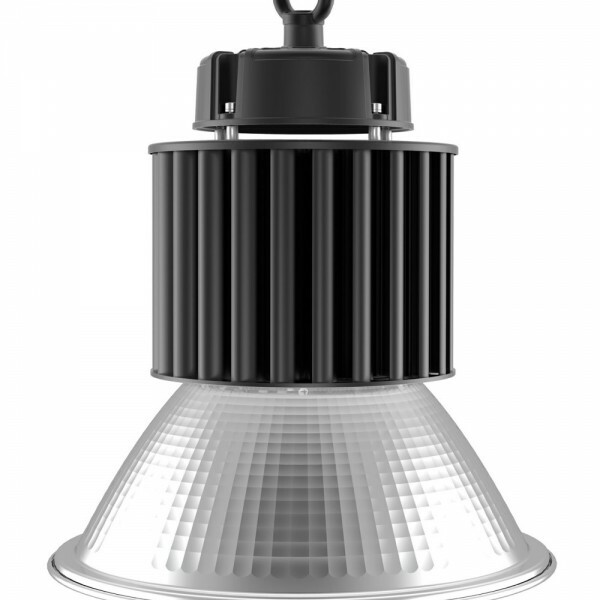 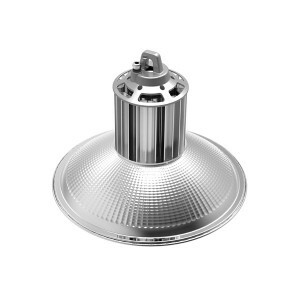 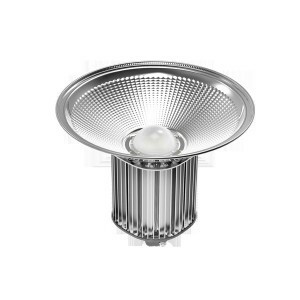 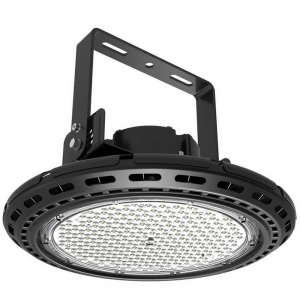 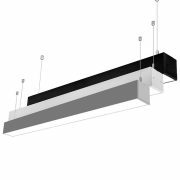 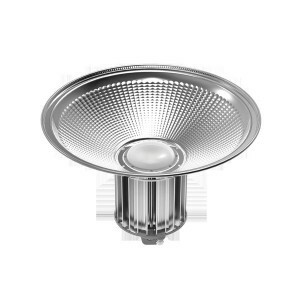 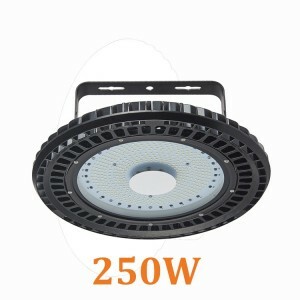 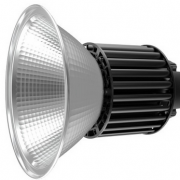 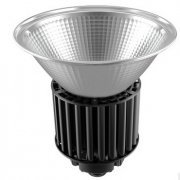 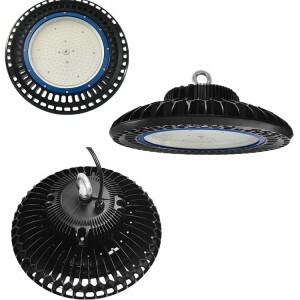 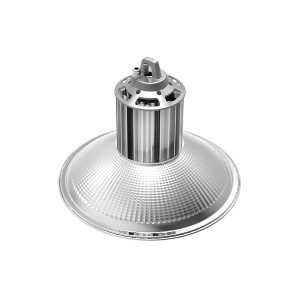 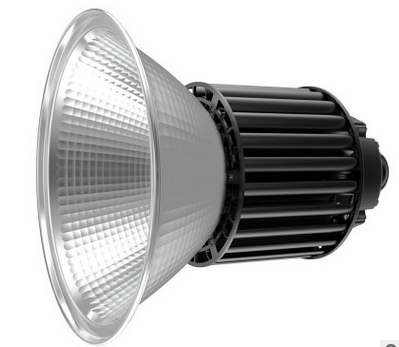 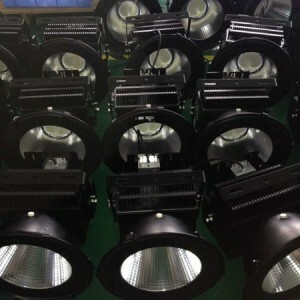 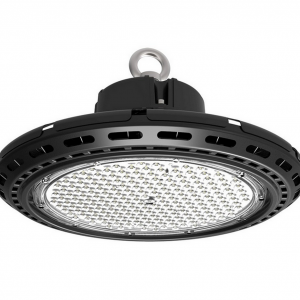 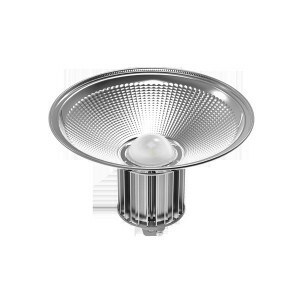 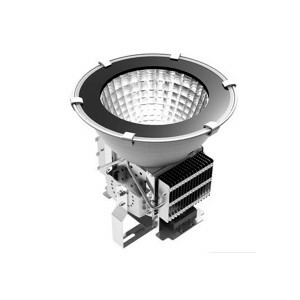 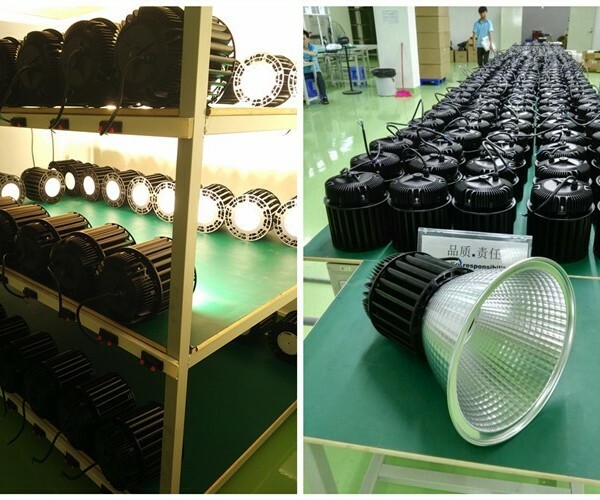 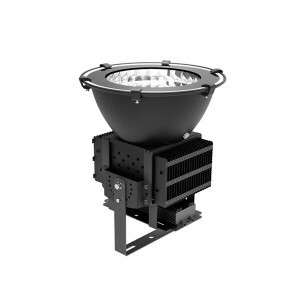 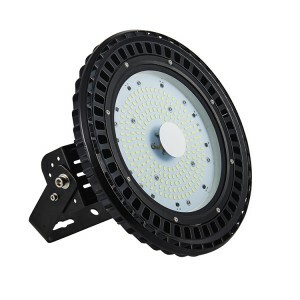 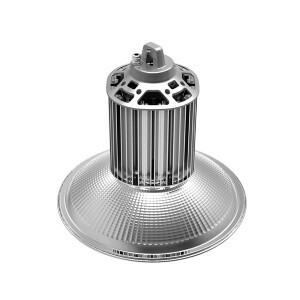 Industrial Linear AC180-305V Philips 3030SMD Led High Bay Light Fixture 150 Watt | WUHAN MINSENS TECHNOLOGY CO., LTD.
1.Precision aluminium die casting by stanard of ADC 12 international. 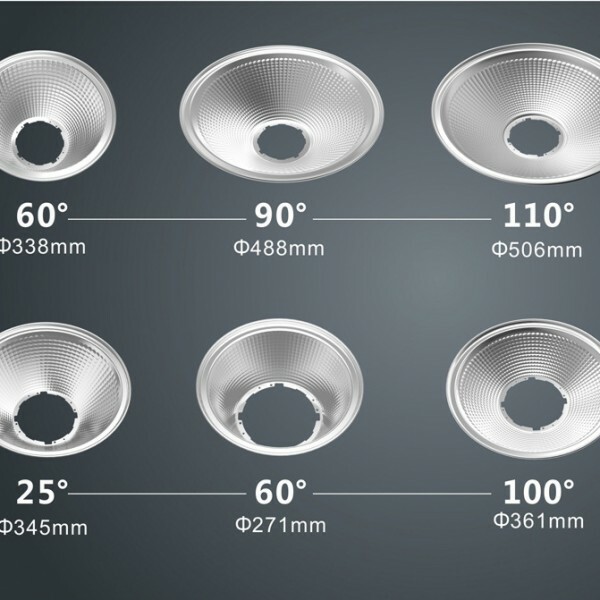 2.60/90/120 degree multiple beam angle lens available. 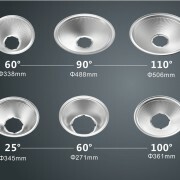 3.Six points for braket positioning in an adjustment at 180 degree. 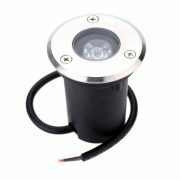 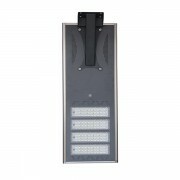 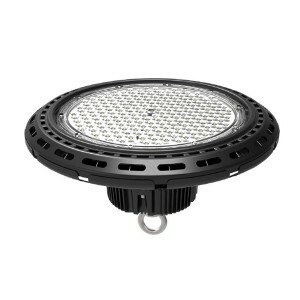 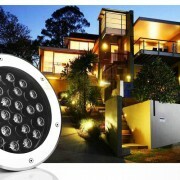 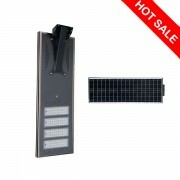 4.IP 65 for severe outdoor application and Ultra white or matting glass cover options. 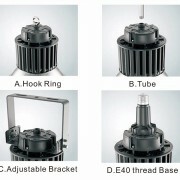 5.Patented power driver box for both square and round drivers. 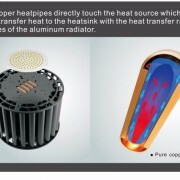 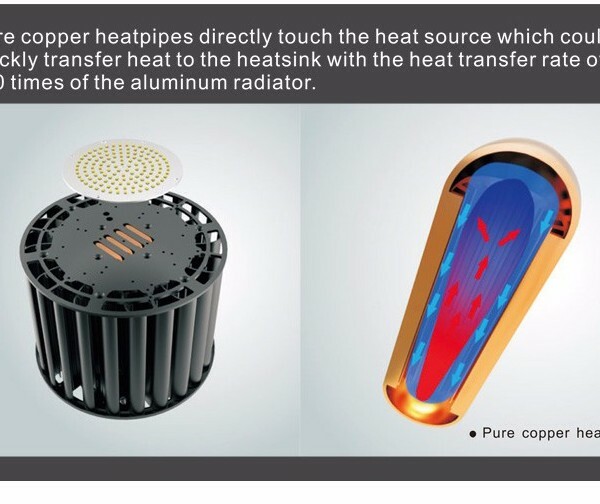 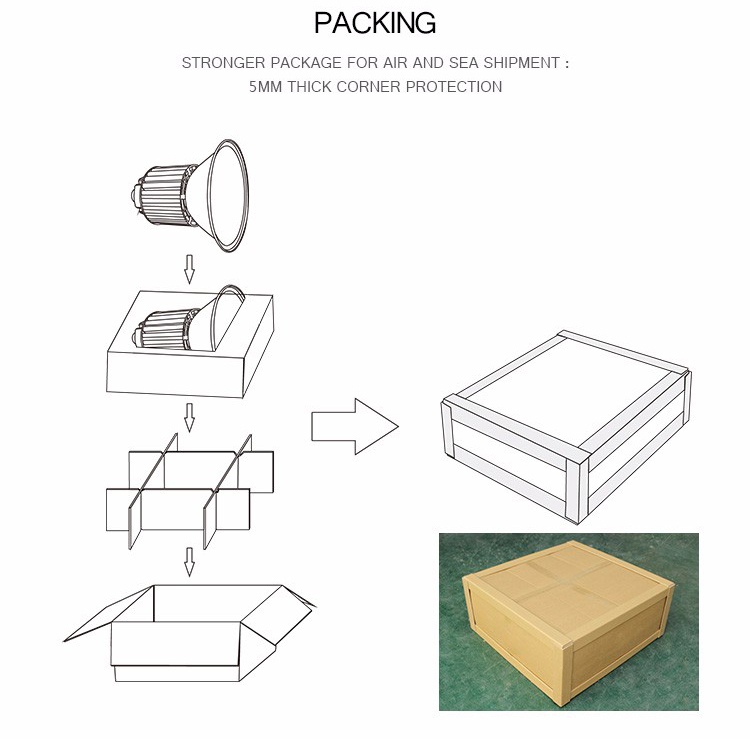 6.Maximum heat dissipation area and sufficient volume ratio. 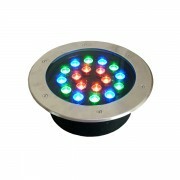 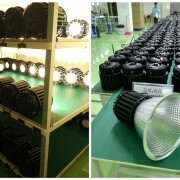 7.Multiple ring color options and high efficiency reflector ring. 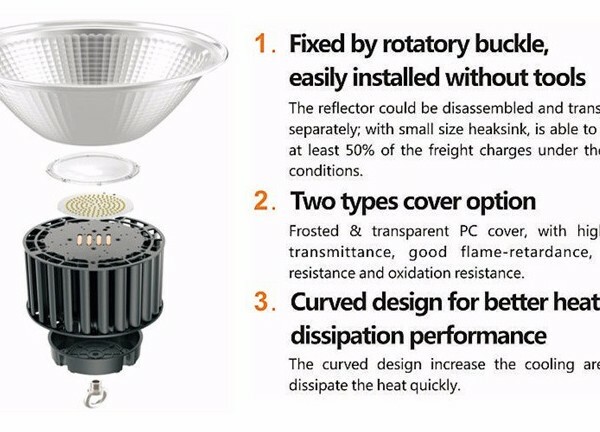 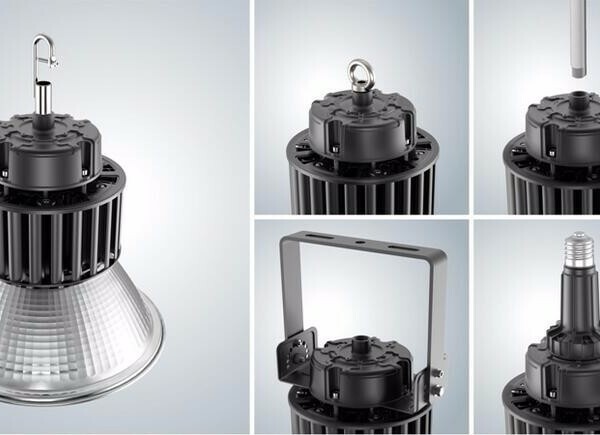 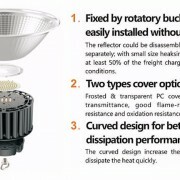 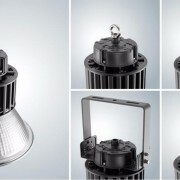 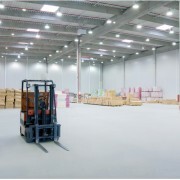 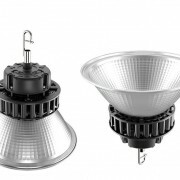 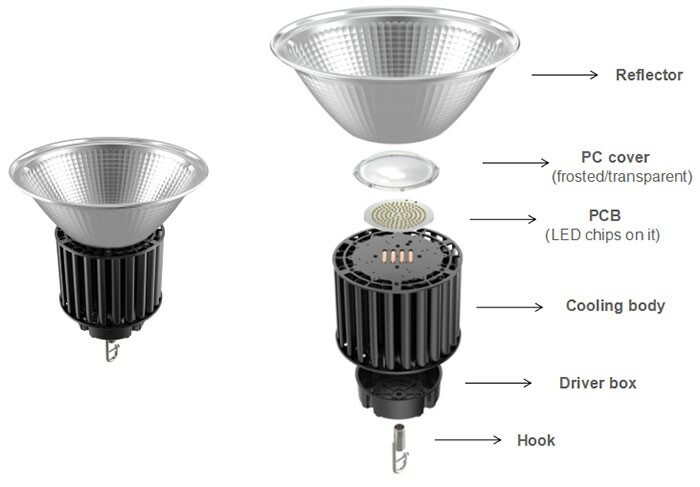 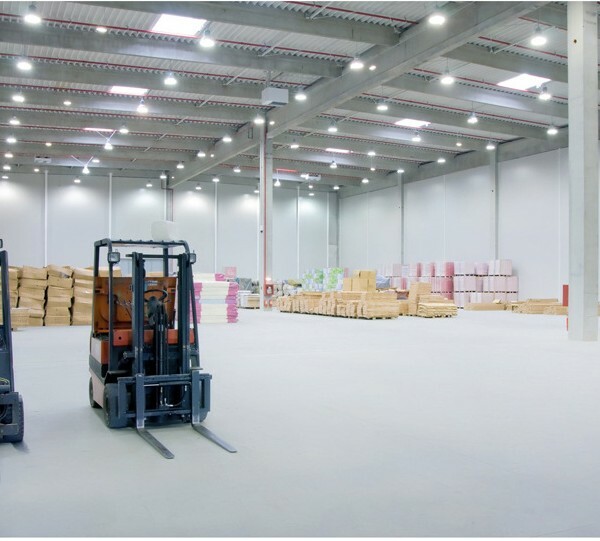 Five easy installation methods for led high bay light to adapt to the upgrading and replacement the traditional MH, HID lights.